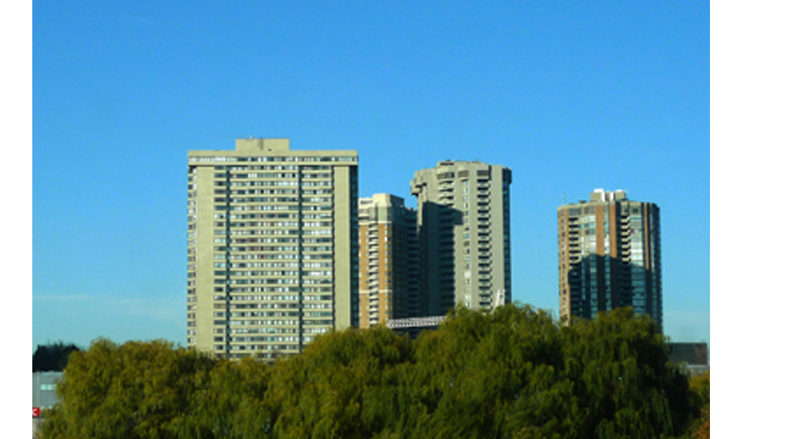 In the City of Toronto, over 40% of the low income population are estimated to live in aging, uninsulated tower buildings. Given that many of these buildings heat with electricity, rising prices can increase the impacts of energy poverty in these homes. This is a dynamic that is echoed in cities across Canada. This fall, Affordable Energy Canada will be hosting a series of webinars, looking at the challenges and oppourtunities that come with retrofitting our cities aging tower stock. Check out our Communities of Practice page to find out more!